Thomas Seidensticker, Yannick Graziani, Ferran Latorre and Sadiq have successfully climbed Gasherbrum I on 15:30 Pakistani time; they started summit push at midnight from camp 3. 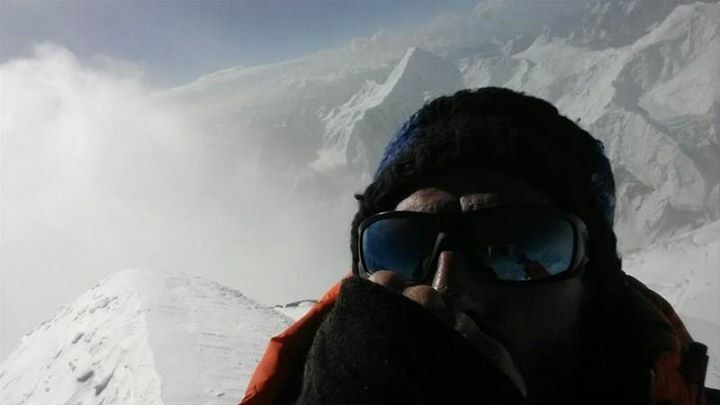 All climbers have done amazing job, Gasherbrum I stayed unclimbed last year and this year all other teams abandoned mountain and decided to leave base camp after their last rotation due to tough conditions and unpredictable weather. Thomas Seidensticker, Yannick Graziani, Ferran Latorre and Sadiq stayed put and pulled off summit after hard work in deep snow, and they also used alternative route to reach camp 3. Climbers are on the way down to camp 3 right now, plan is to continue descend to camp 2, but they will decide after reaching camp three. There was no commercial expedition on Gasherbrum I this year, they had to fix route and open trail on their own. 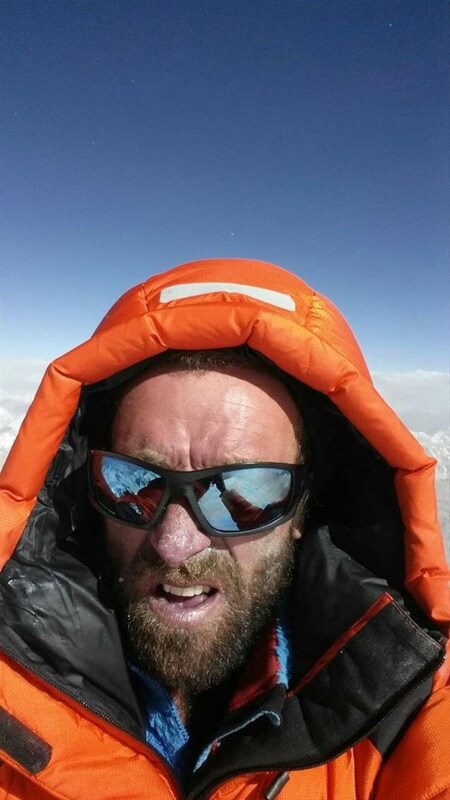 For the record, Gasherbrum I is least climbed 8000er. Team is now safely back in the camp 3 where they will spend night and descend to base camp tomorrow.